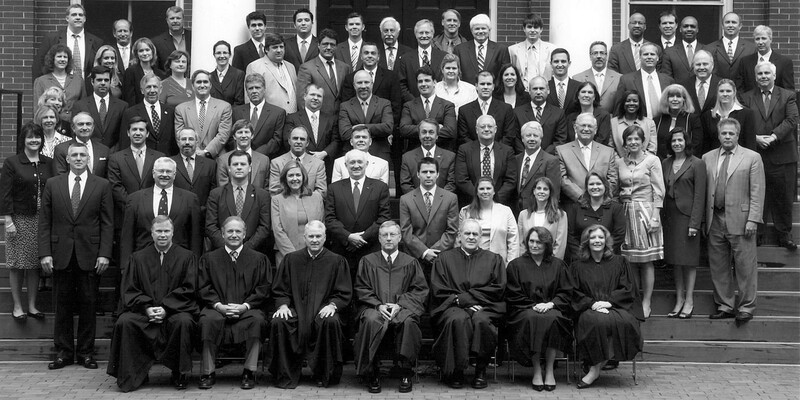 Welcome to the official web site of the Loudoun County Virginia Bar Association. The members of this bar are all attorneys with a special interest in Loudoun County and have voluntarily joined the LCBA. Our mission is to advance the role of attorneys in Loudoun County through career development opportunities and community programming. If you are interested in membership, please fill out the 2018-2019 membership application and forward it to Heather Miller at [email protected], or mail it to the Loudoun County Bar Association at P.O. Box 201, Leesburg, VA 20178. Payment is required with the application. Law Camp 2017 GoFund Me Campaign is Live! The Board of Directors has approved proposed amendments to the Bylaws of the Loudoun County Bar Association. Those changes are available for viewing here: Loudoun County Bar Association Bylaws 2015 (with proposed amendments March 2018).